The oilpatch was fearing the worst, but ended up overwhelmingly supporting the results of the royalty review. The new policy began Jan. 1. As the calendar flipped to 2017, Alberta's oilpatch will begin paying the government under a new royalty system that took five months and cost $3 million to review — but basically looks the same as it did before. 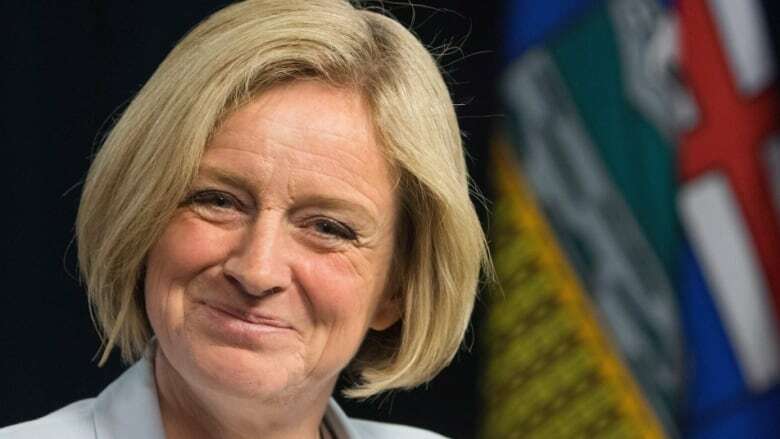 The NDP had vowed before their election victory to make sure oil companies would pay more to taxpayers for pulling the resource out of the ground. After the review, however, the government admitted it changed its stance. 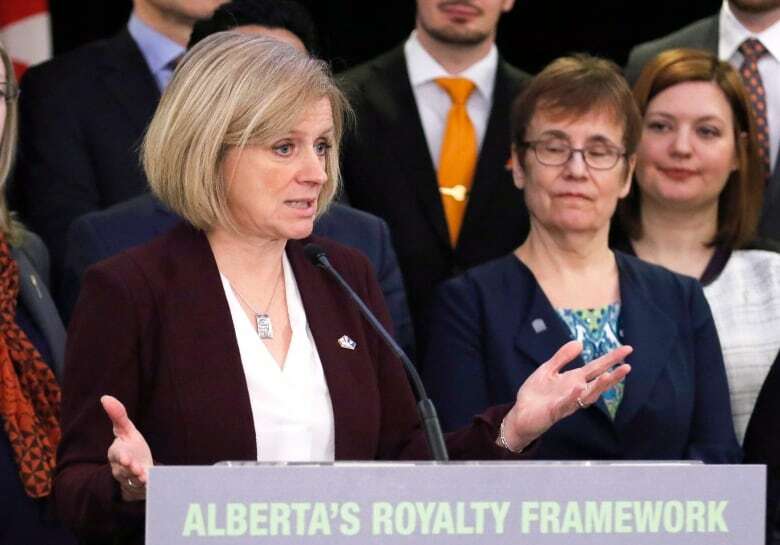 With growing unemployment and the oilpatch bleeding red ink during the downturn, Premier Rachel Notley conceded to reporters, "it is not the time to reach out and make a big money grab, because that is just not going to help Albertans." The review panel found existing royalty rates charged in Alberta were comparable to other jurisdictions. In 2017, oilsands rates will not change and the new royalty structure for oil, liquids and natural gas will only apply to new wells, while old wells stay under the existing system for 10 years. The oilpatch was fearing the worst, but ended up overwhelmingly supporting the results of the review. The Canadian Association of Petroleum Producers, the Petroleum Services Association of Canada and the Explorers and Producers Association of Canada all endorsed it. Some companies were so enthusiastic about the new policy that they applied for early access. For instance, Encana spent $25 million to drill new wells in the Duvernay-Montney basin in northwest Alberta. That spending would not have happened without the royalty changes, according to the Calgary-based company. "It allows for investments in Alberta to compete with those in the U.S.," said Michael McAllister, Encana's chief operating officer, at a conference in October. Critics had wanted a better deal for Albertans, instead of catering to the oilpatch. Jim Roy, president of Delta Royalty Consulting and a former royalty advisor for Alberta Energy, said some of the royalty reductions in the past could have been eliminated, and there was no need to give companies incentives for drilling new wells in the province. The incentives are the biggest change under the new royalty system, as the review panel wanted to find a way to push companies to be more efficient in their operations and adopt new technology. Companies will pay a five per cent royalty rate until they have paid off the capital costs of drilling a new well. Once that happens, a higher royalty rate will kick in. The important point in the equation is that the government will use an industry average to decide what the capital costs should be. That will give companies incentive to drill wells more cheaply so they can pay a lower royalty rate for longer. The less efficient players will have to start paying higher royalties before earning back the cost of drilling the well. "We designed it so that it recognizes technological change, it's not rigid or fixed. It rewards those who can get their costs down and compete," said Peter Tertzakian, a Calgary energy economist, at a conference last month. Tertzakian was regarded as the key member of the government's royalty review panel, who did much of the heavy lifting. "I wanted the conditions to reward those producing a barrel of oil at a lower cost and conversely, if you don't do that, sorry, you shouldn't be competing," he said. 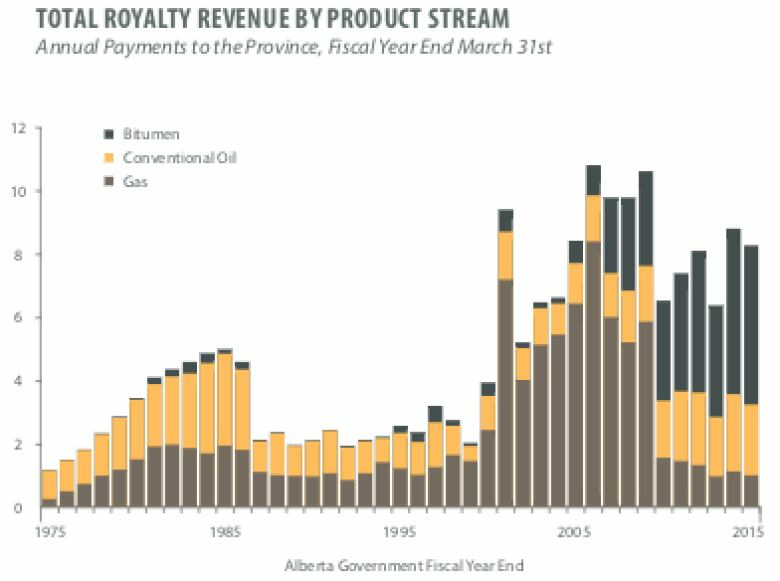 Conventional oil and gas wells will pay a minimum royalty of five per cent of revenue until they have recovered costs. 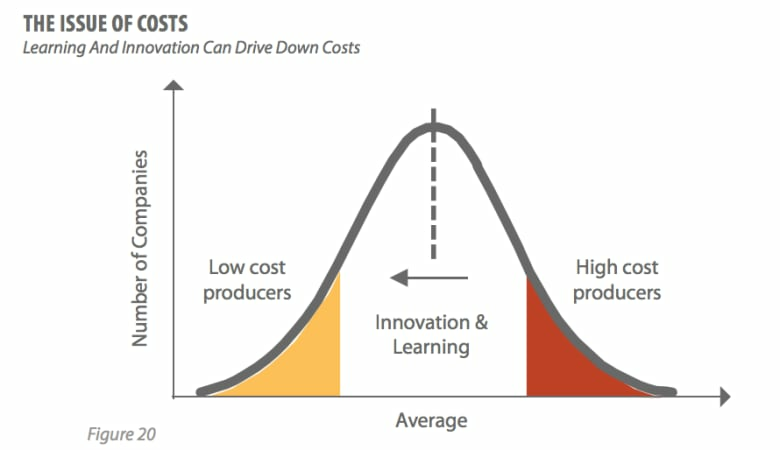 The system will reward the most efficient drillers. Alberta markets will be developed for the use of natural gas.